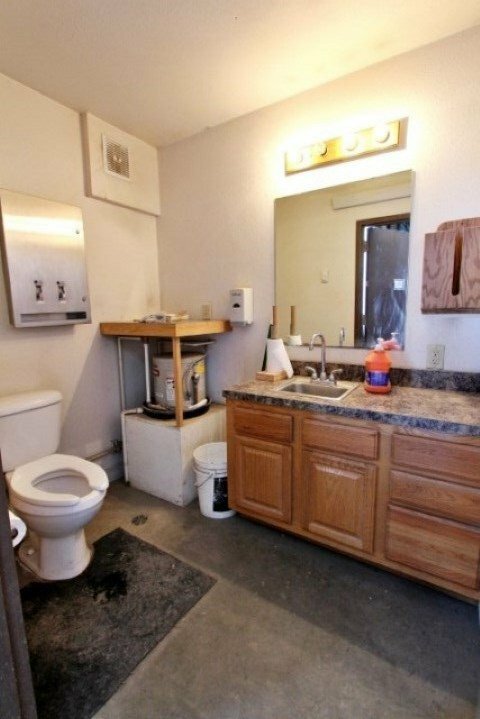 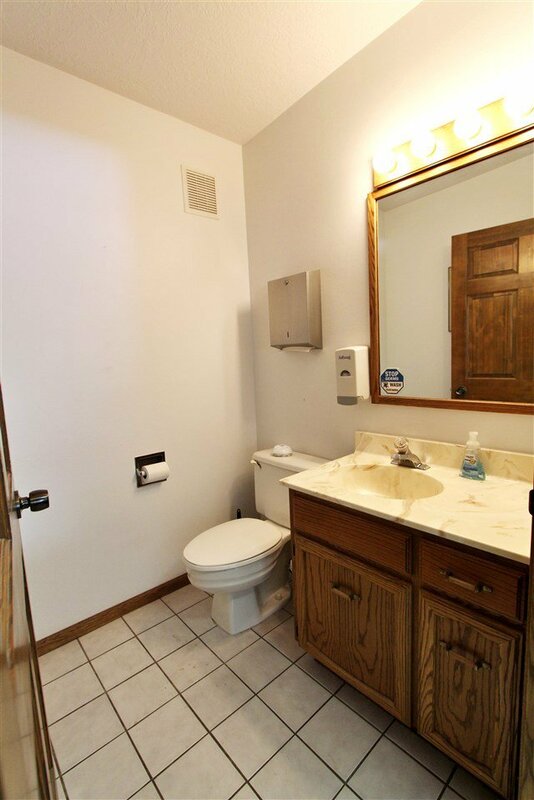 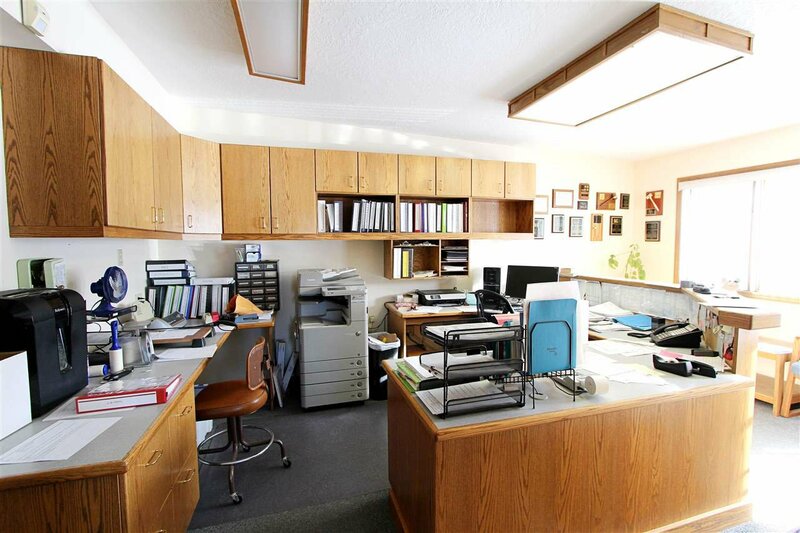 With this purchase you get two parcels of land that are across the street from one another. 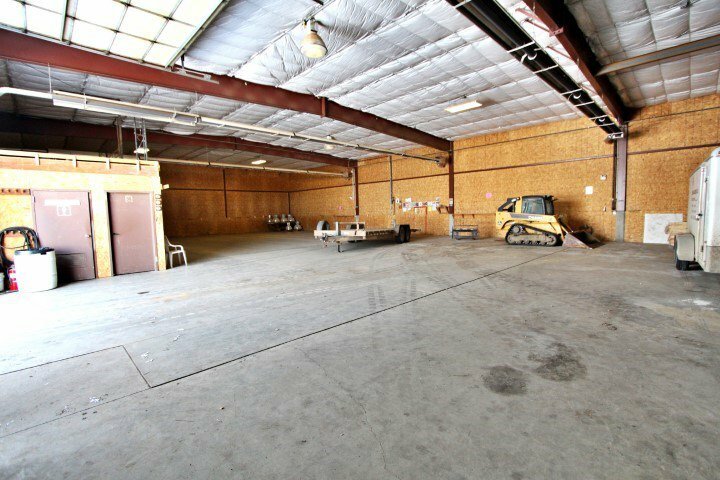 1709 12th Ave SW is a 1.9 acre, fully fenced in parcel with a locking gated entry, and a 4,800 SQFT cold storage building that was built in 2012. 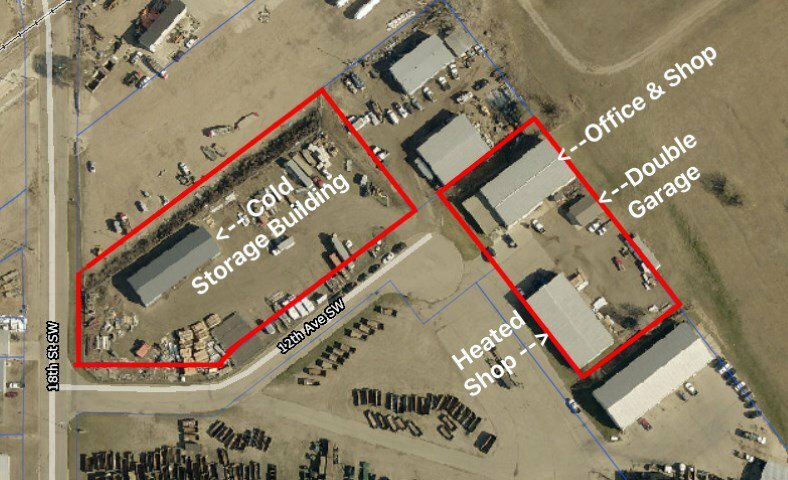 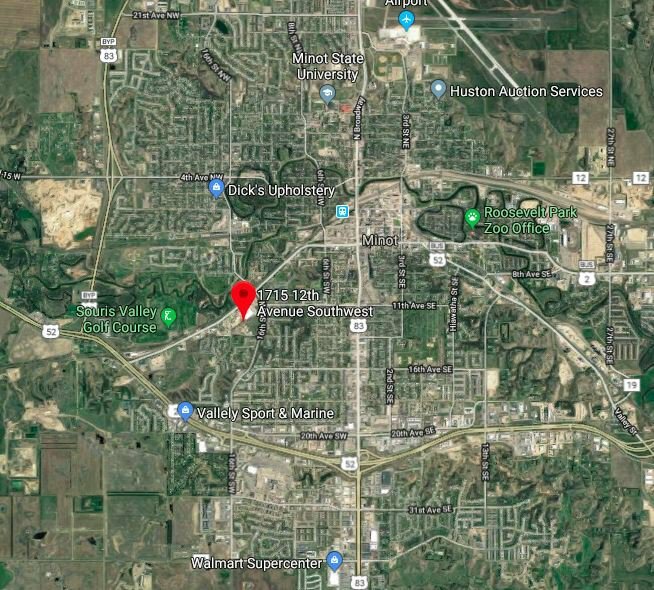 The second parcel of land has an address of 1715 12th Ave SW and sits on 1.2 acres of land and has three different buildings: the first building is an office space with an attached shop. 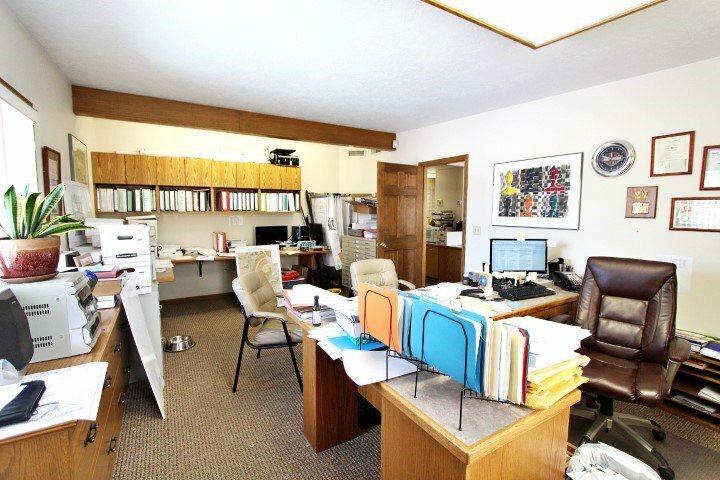 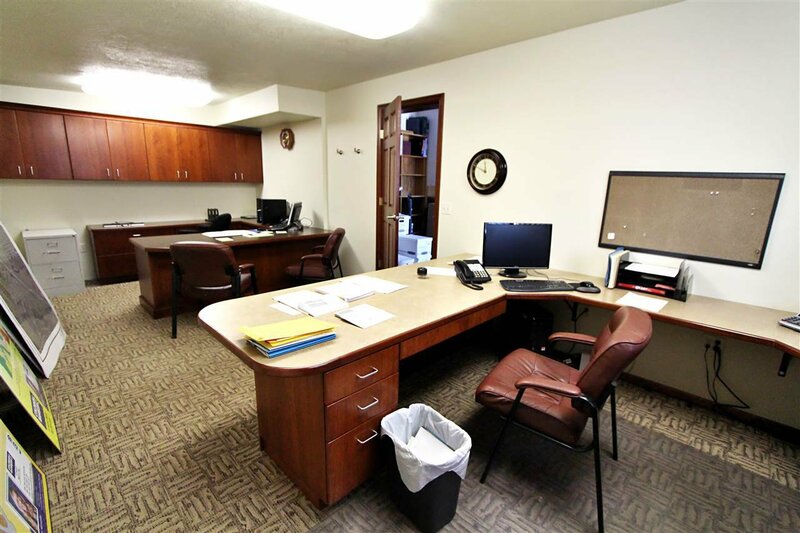 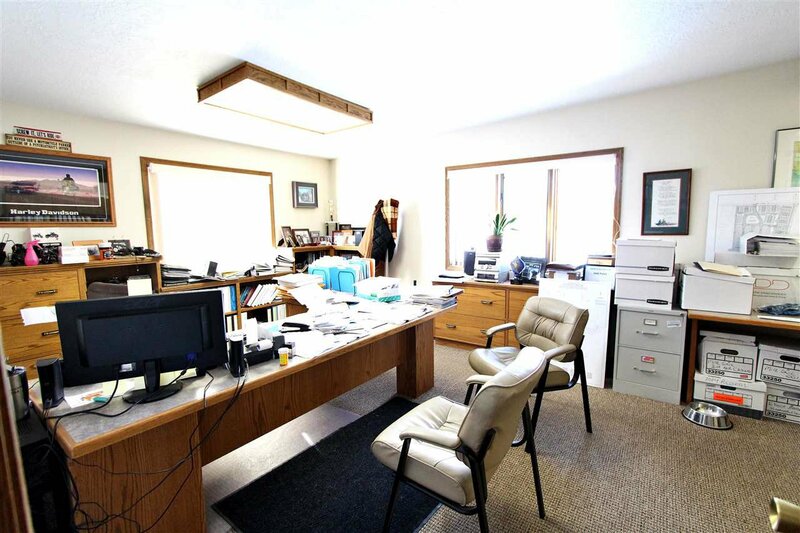 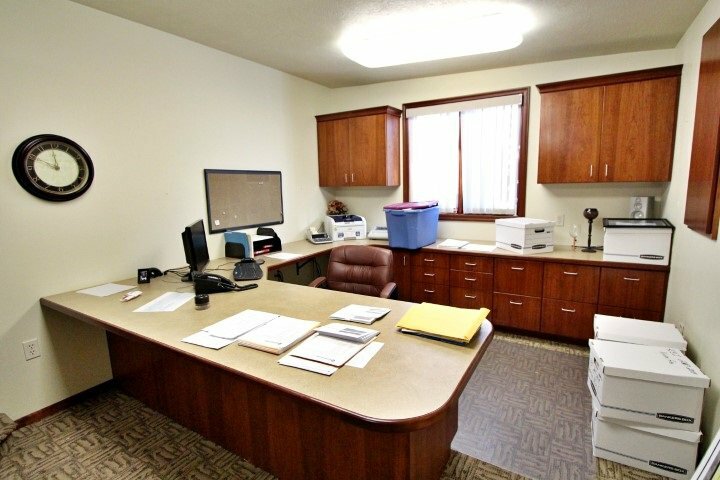 The office is 1,248 SQFT and has 5 offices, 2 bathrooms, a reception desk and floor heat & AC. 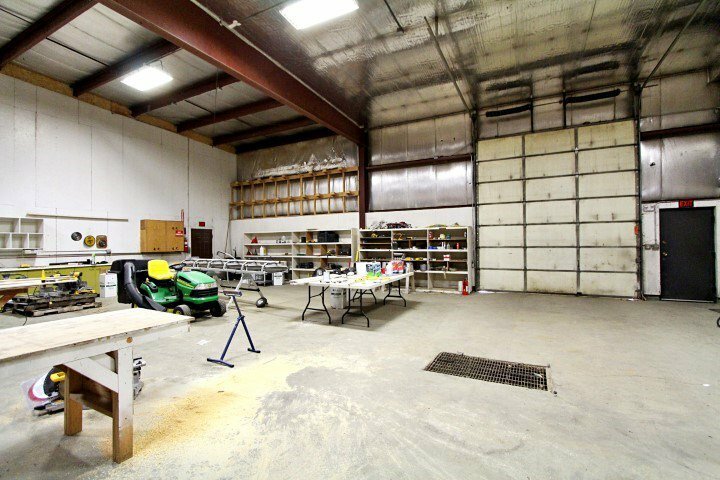 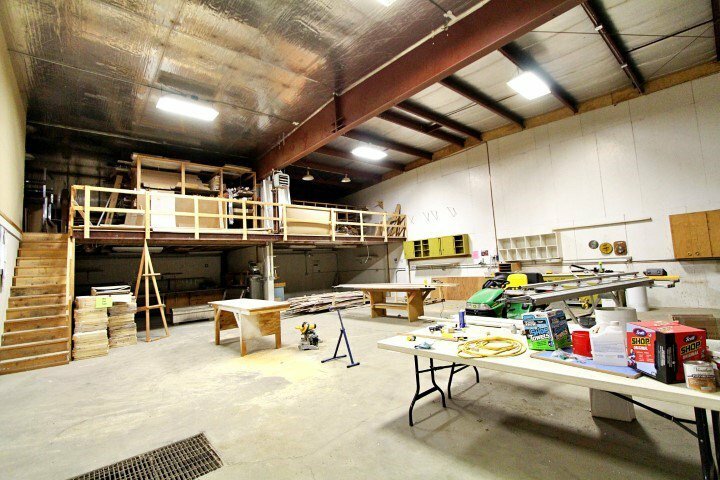 The attached shop is 6,600 SQFT and offers tons of storage, a 12X14 over-head door, floor drain, 200 Amp Service, and Ã‚Â½ the shop is heated with floor heat. 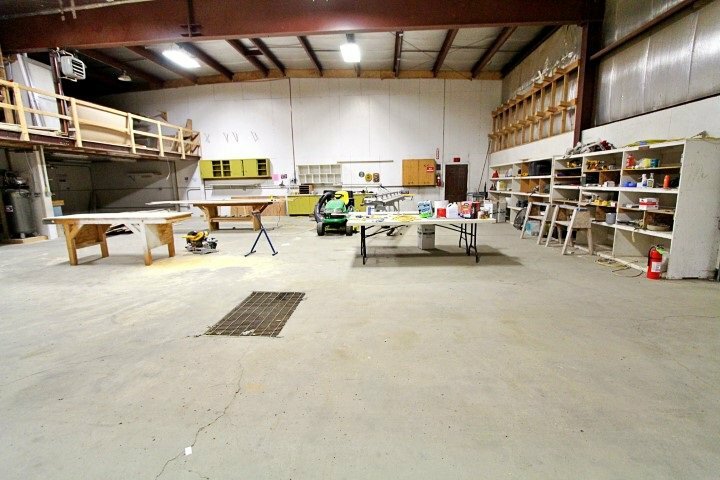 The second building is another 6,600 SQFT shop that has a bathroom, 1 office, 2 over-head doors (12X14 & 14X14), 18Ã¢Â€Â™ side walls, reznor heat as well as radiant heat. 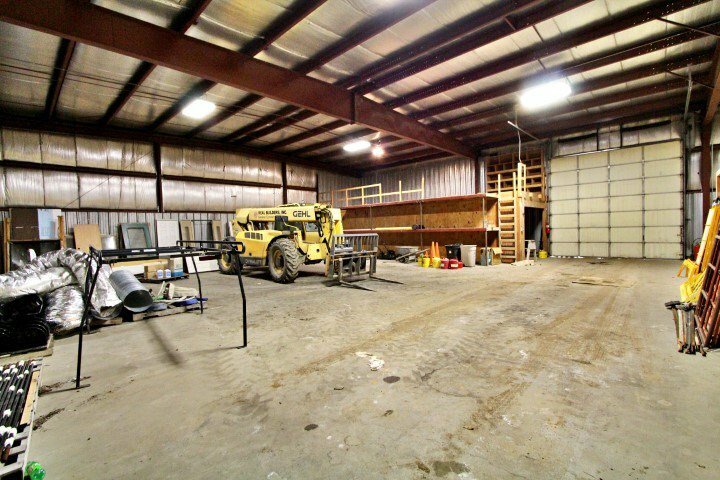 The last building is a 26X32 garage with electric heat and two 8X9 over-head doors. 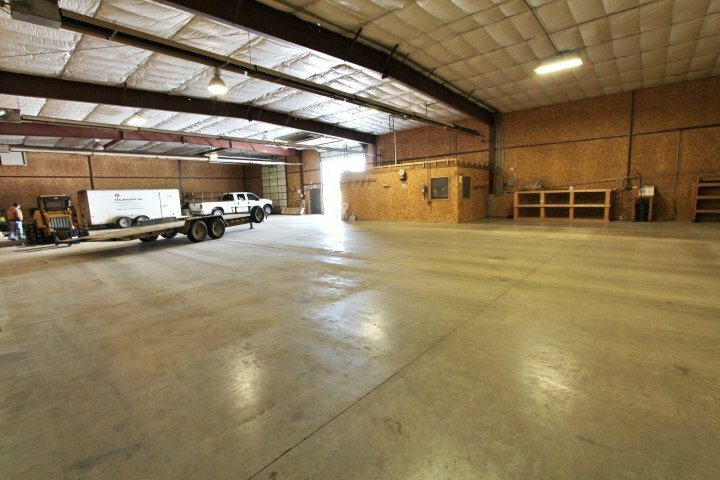 Both parcels of land are zoned M1.